…and settling for the mediocrity our society wanted me to assume. …and then teach and share these concepts with others. You’ll always have great content to share that will attract great quality people to you. 1. 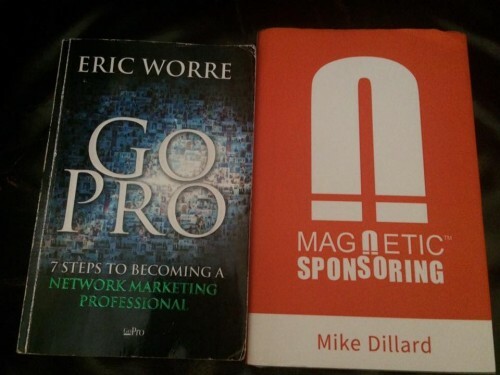 Magnetic Sponsoring by Mike Dillard. 2. GoPRO by Eric Worre. These two are mandatory for anyone marketing on my team. When you combine the concepts of both and apply them in your Internet Marketing and Social Media Marketing, you’re armed with a decisive and unique advantage. And everything just becomes a lot simpler. For other reading, here’s my recommended list. 12. Og Mandino: EVERYTHING he ever wrote. There are thousands of others. relationships… it’s all just time and thoughts.